Kidsme Baby Manicure Box Set contains everything you need to safely keep your baby's nails trim and tidy. 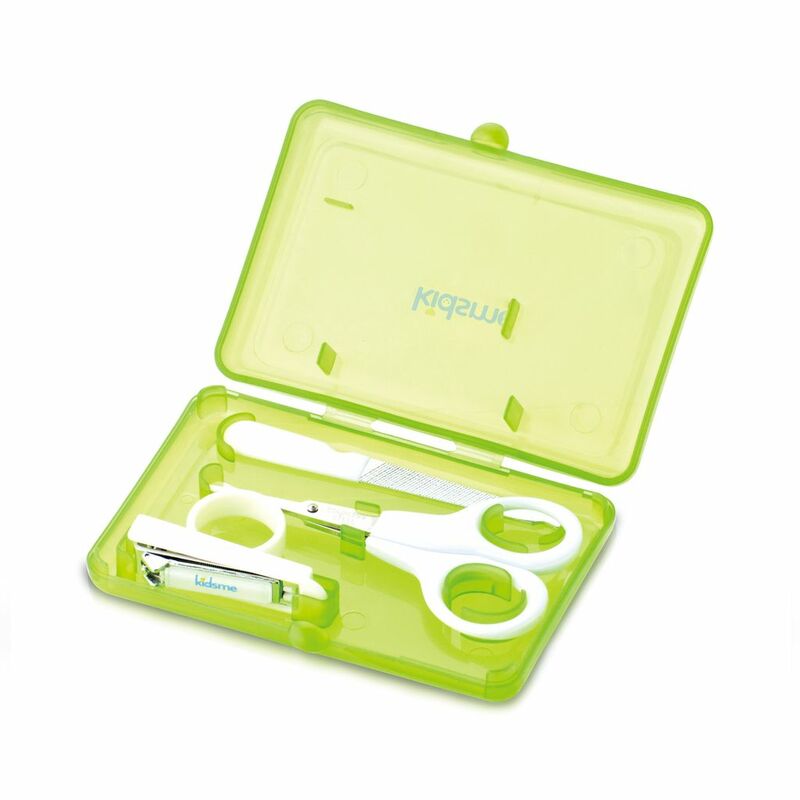 The baby scissors and nail clippers rounded shapes are designed specifically for the baby’s tiny, delicate nails. The nail file will help to smooth and shape the nails and thus prevent scratching. The case provides durable and convenient storage when traveling. Compact and portable. Safe and hygienic. Designed for babies and recommended for all ages.